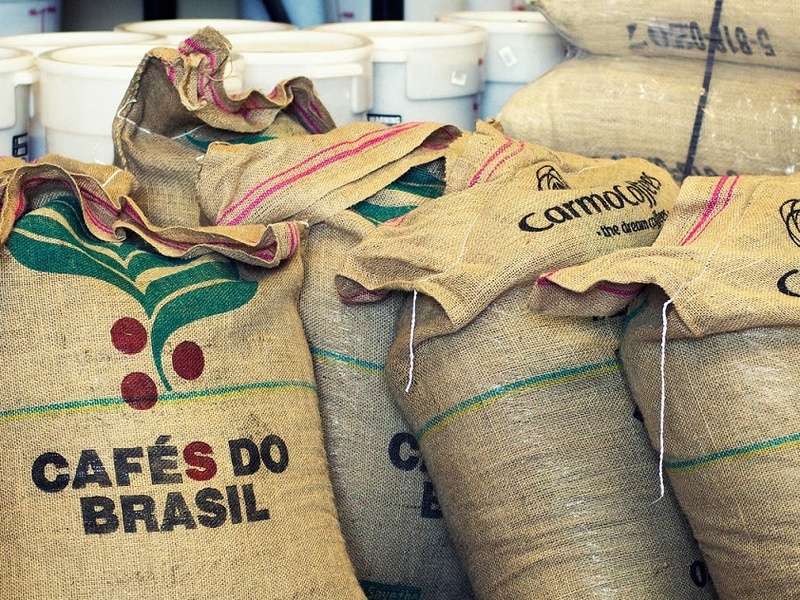 SAO PAULO, Brazil — Arabica coffee prices in Brazil dropped to levels lower than 400 BRL per 60-kilo bag on some days during the first fortnight of March, influenced by the international price drops for this variety, says CEPEA in its latest report. On March 12, the CEPEA/ESALQ Index for arabica coffee type 6 (delivered in São Paulo) closed at 395.58 BRL per bag, the lowest daily level since Jan. 30 2014, in real terms (quotes were deflated by the IGP-DI of Jan/19). On March 15, the CEPEA/ESALQ Index for arabica closed at 398.96 BRL per bag, a slight 0.5% up compared to that on Feb. 28. However, the average of the Index in that period, of 399.66 BRL per bag, was 3.3% lower than that in the same period of the previous month. International price drops, in turn, are linked to the record volume produced in 2018/19, mainly in Brazil. The good performance of the Brazilian coffee exports in the last months contributed for the high global supply – since August, the volume exported each month has been larger than 3 million bags. In addition, coffee growers still hold large coffee volumes to trade, and the 2019/20 Brazilian coffee crop is expected to be large, influencing price drops. ROBUSTA – Although robusta prices are at low levels too, the oscillations have been slighter than for arabica. On March 15, the CEPEA/ESALQ Index for the robusta type 6, screen 13, Espírito Santo State, closed at 300.95 BRL per 60-kilo bag, 1.2% down compared to that on Feb. 28. Brazilian coffee growers are focused on the development of the 2019/20 crop. Many coffee crops were favored by rains in February, which enabled them to recover from the damages caused by the dry and hot weather in January, except for some areas in Espírito Santo State, where precipitation has been low. Most Brazilian coffee crops are in the beans-filling stage – in some areas, they are entering the maturation stage. Thus, growers have been top dressing crops in Brazil. However, the higher price levels of fertilizers and the lower quotes of arabica and robusta coffee in February reduced growers’ purchase power – it is worth to remember that arabica and robusta prices, both type 6, dropped to levels lower than 400 and 300 BRL in February.